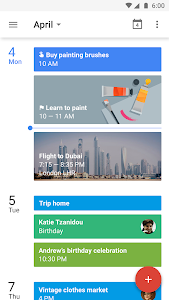 • Allows apps to sign in to Google mail services using the account(s) stored on this Android device..
• Allows the app to get details about the currently synced feeds..
• Allows the app to modify your currently synced feeds. 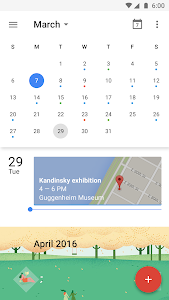 Malicious apps may change your synced feeds..
• Month-view widget - See your month at a glance by adding the widget to your home screen. 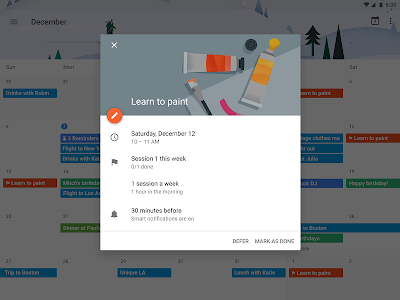 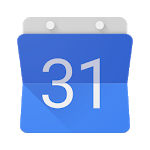 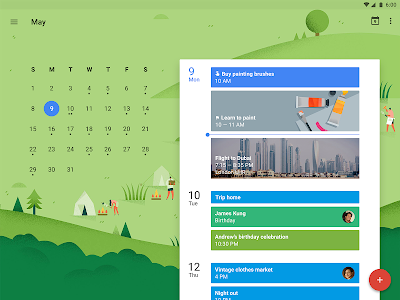 • (Android Nougat only) Alternate calendars - Add a non-Gregorian calendar–like Lunar, Islamic, or Hindu. 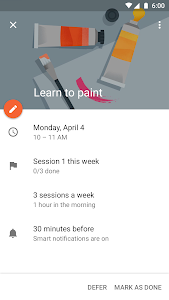 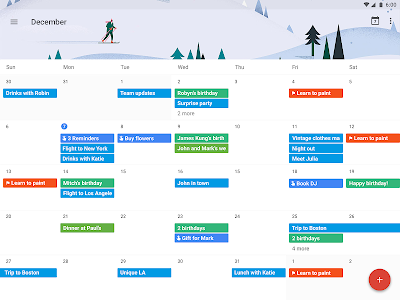 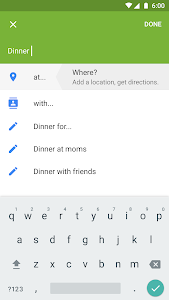 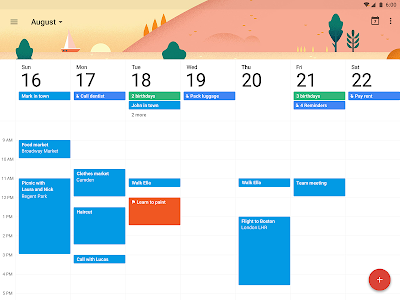 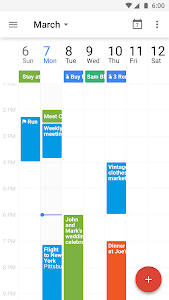 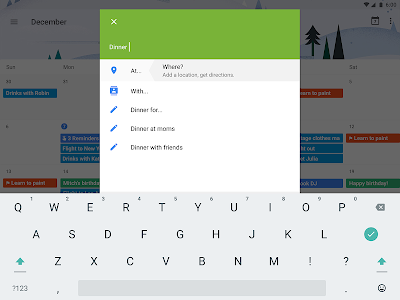 • (G Suite only) Find a time & book a room - Add colleagues as guests to your event and Google Calendar will find the best meeting times & rooms for you.